Your website is driving leads & sales away – everyday! Don't just get any website. We're SEO and internet marketing experts so we build OPTIMIZED websites that rise to the top in Google to get visitors to your site, then convince and compel them to buy. Using SEO, Social Media, killer landing pages, and great messaging, we'll turn your website and online presence into a springboard so you can leap past the competition and close more sales. Get our Jumpstart! If your website was built right, chances are it's attracting customers for you right now without you even knowing it! Don't let them slip out of your hands. We'll help you capture those leads! 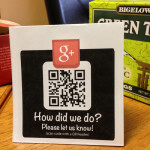 We've been rocking the internet marketing world since 1995! 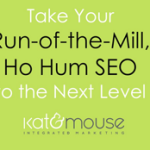 Kat & Mouse is based in San Jose and Santa Cruz and is the full-service internet marketing agency you need for expanding your online presence and blowing out your revenue results! 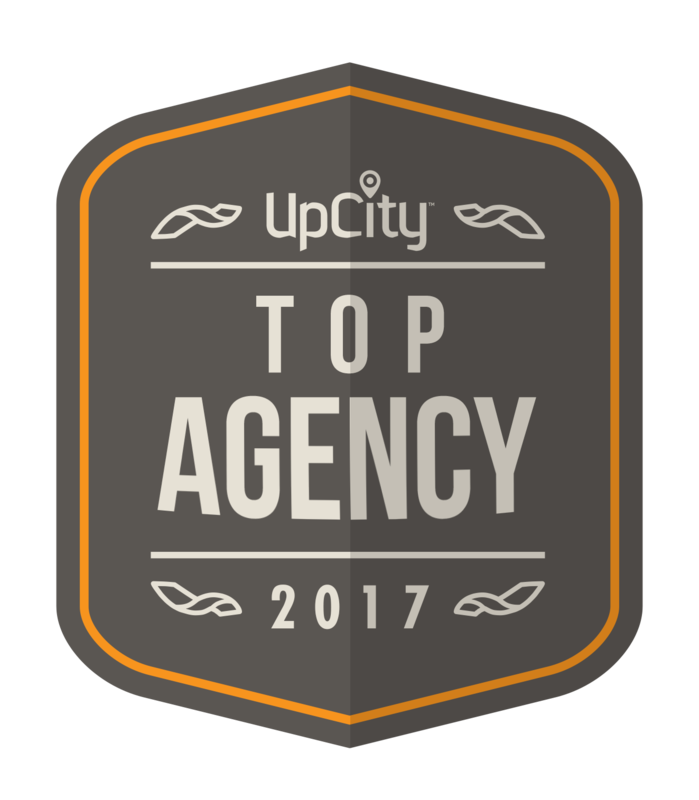 Whether you just need a website update, or a full-spectrum, integrated marketing launch, our lean team of internet marketing experts are eager to show you we're your best choice for success! All I asked for was 6 great accounts a year. I'm getting so many now I get to spend my time doing what I love most, which is design landscapes, and employ staff to do the rest. You're not going to believe this, but my income has increased 17 fold over the last 10 months! I have a great deal of respect for Kat, owner of Kat & Mouse. She is one of the most talented people I have ever known. Anything she puts her mind to she does with grace, passion and excellence. I just wanted to tell you what a terrific site you developed for us. Cece was just here and we took a little tour and it was great. Thank you for all the time and energy you and Cece put into this site. We know what works and what doesn’t, and if your website isn’t working, we know how to fix it. You get optimized websites with us – optimized for the search engines, conversion optimized for the consumer to get you more sales. This is internet marketing, after all, and not just an exercise in design. With your competition just a click away, your web content better be great. We’ll do the research to uncover what really matters when your customers are comparison shopping, then write killer content with just the right messaging to get them to stick, buy, and come back for more. Want to advertise online? Whether it be Google pay per click, Facebook or banner ads, we can manage your PPC campaign and get the right people to your site and your ads paying for themselves in no time. And we never stop working to improve your ROI. Our San Jose firm is a nationally-recognized Local SEO company. We get your local business into the spotlight – in Google, on phones, in local directories such as Yelp and Google+, and wherever local customers are looking for them. Do you think you can do it yourself? We love consulting with Silicon Valley companies who have the internal staff to do it themselves. We’ll train you in SEO, Social Media, SEOCIAL, and whatever we know you don’t and then guide you until you get to the top of your game.